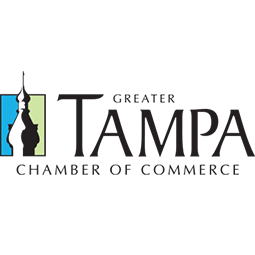 Helmut Hampton Digital Marketing is a search engine optimization company based in Tampa, FL. 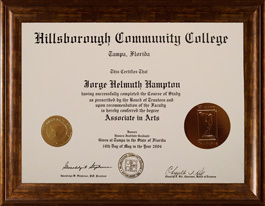 Its founder, Helmut Hampton BA, graduated from the University of South Florida with Honors Distinction, as a member of Phi Theta Kappa, with the honor of being on the Dean’s List, and being elected to receive the Who’s Who Among American Colleges Award. Beginning his college studies at age 14, the youngest ever in the state of Florida, Helmut shined throughout his academic career garnering many honorable distinctions before venturing out on his own mission. 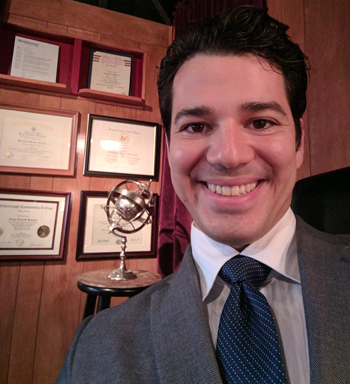 He finished his final year at USF by winning the College of Business Administration Senior Case Study Competition. 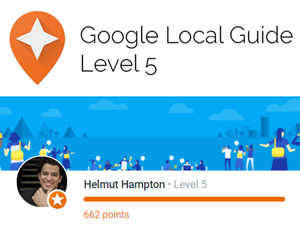 Helmut has 5 years of experience optimizing websites for local business, eCommerce, and affiliate traffic. 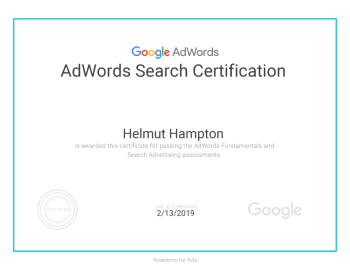 As a certified member of the Google Partner Program and having trained with Kotton Grammer (featured in Forbes.com, Inc.com, Huffingtonpost.com), Helmut and his SEO team now rank #1 for local businesses all across Tampa Bay as well as for global keywords in ultra-competitive industries like fashion and international weight loss. Helmut has been happily married for 8 years to his wife, Janelle. They currently live in Tampa, FL. Visit our home page (https://helmuthampton.com) to learn more about how our services impact businesses. 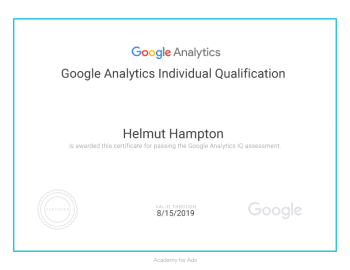 If you are ready to grow your business dramatically with targeted and motivated traffic, please fill out the Discovery Form. 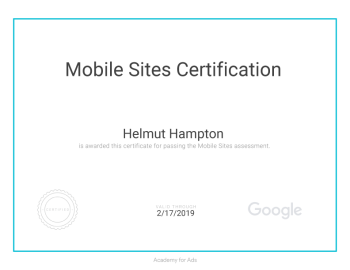 After filling out the form, you will receive a reply within 2 business days with a video showing a full analysis of your site and what we can do for your business. 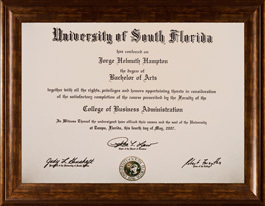 Bachelor of Arts (4 year) Degree with a double major in Marketing and Management from the University of South Florida College of Business Administration and the USF Honors College. 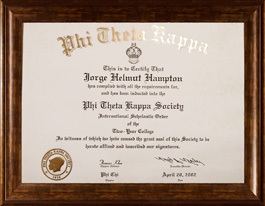 Inducted into the Phi Chi Chapter of the Phi Theta Kappa National Honors Society. 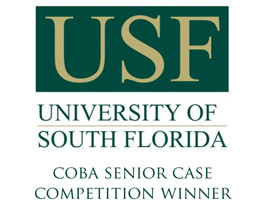 Recipient of the College of Business Administration Case Competition Award at USF. This is a contest where senior business students create a full business strategy for a real local business (Bank of Tampa).